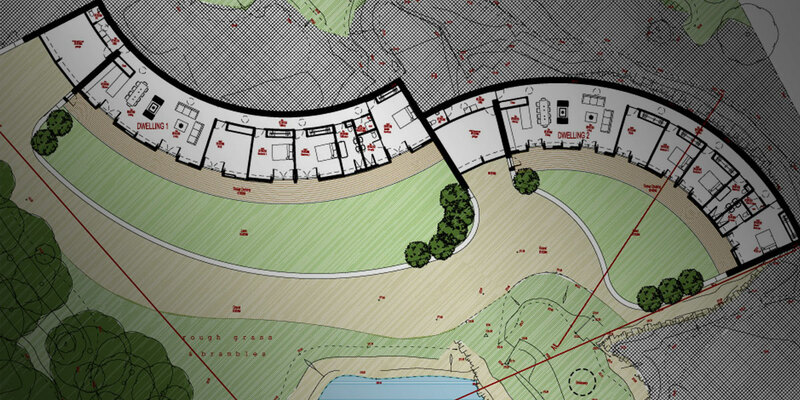 Chasing the contour – It is just a shame that many will never see these two Frank Lloyd Wright inspired homes. 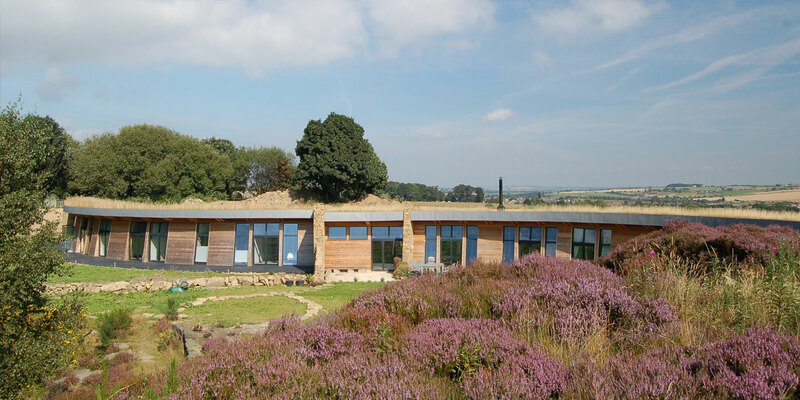 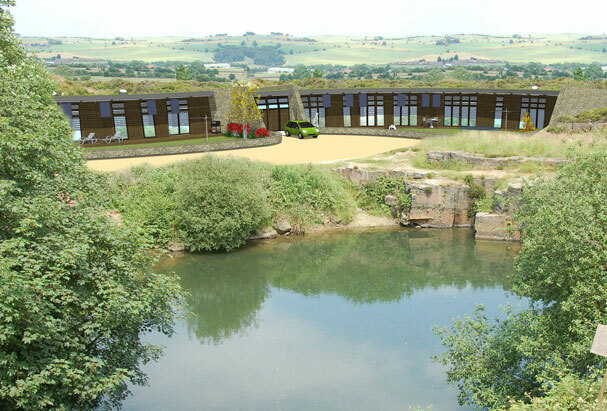 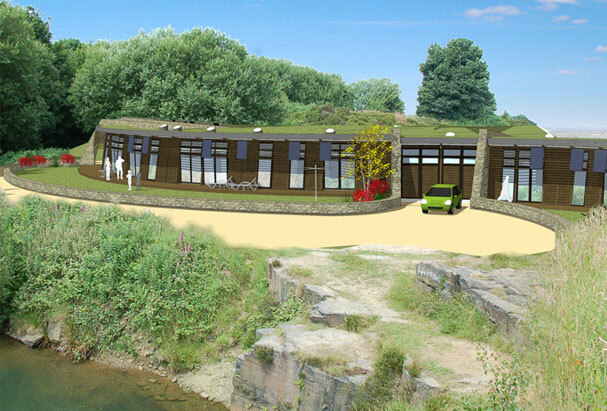 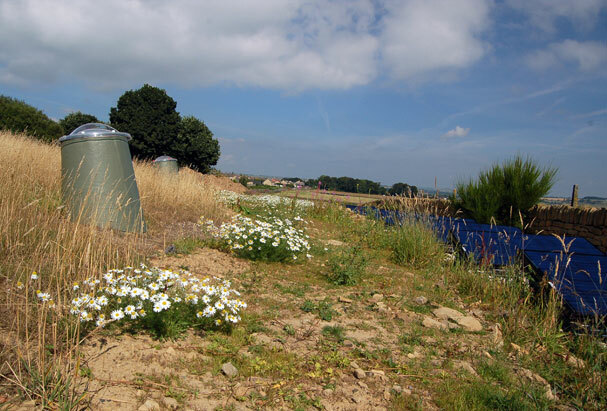 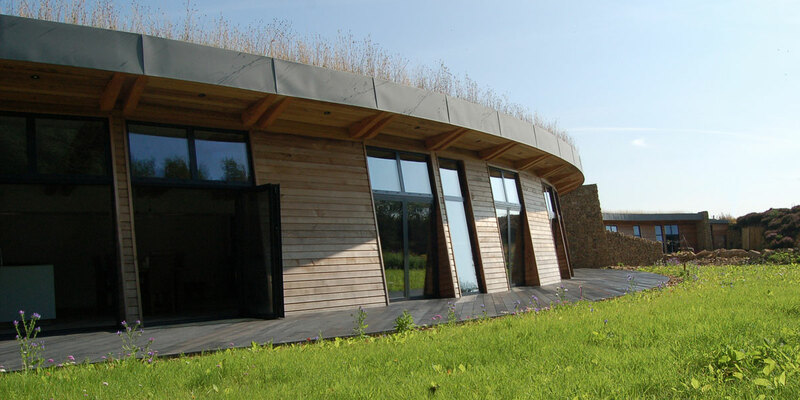 The two low carbon homes curve and slice into the hillside, covered in an intensive green roof they can not be seen from outside this old quarry in the Sheffield green belt. 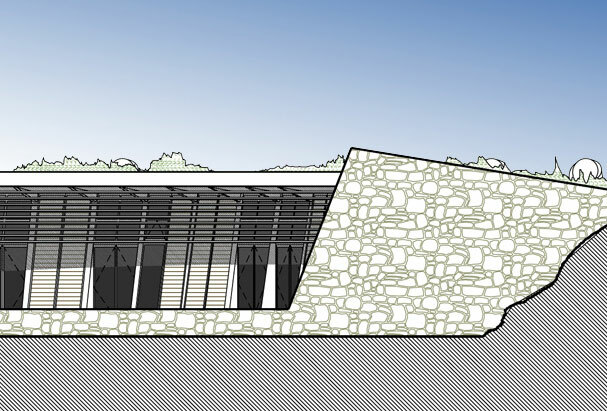 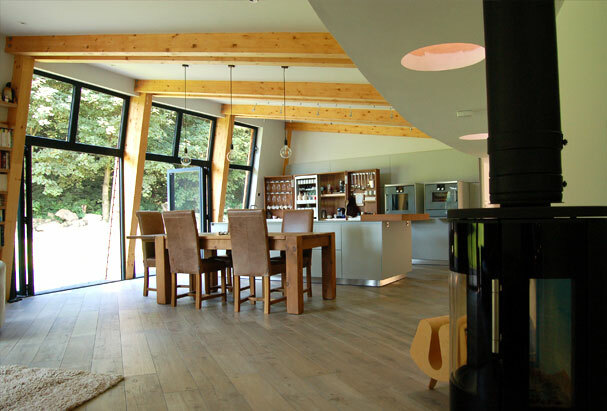 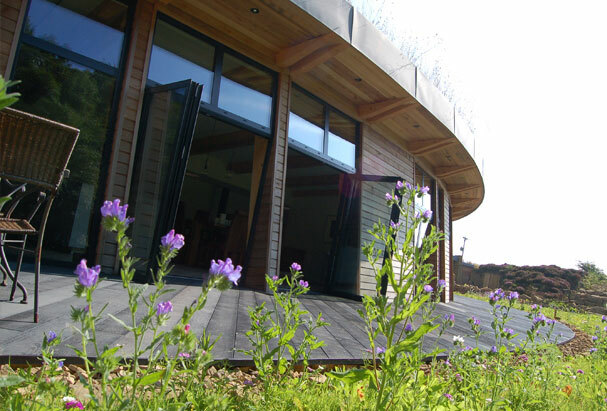 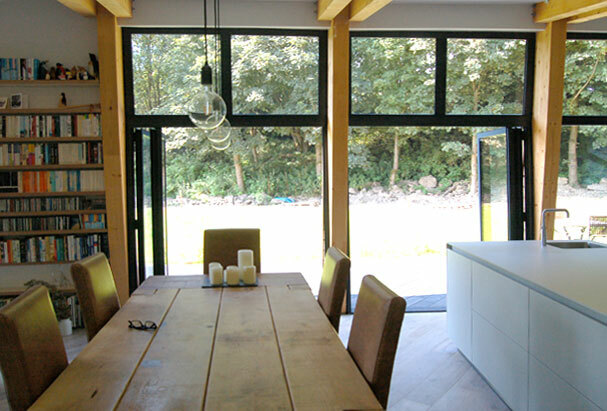 The one long curving south facing elevation uses a canted section to bring light deep into the dwelling and assist natural ventilation while framing the views of the wildlife on the man made lake. 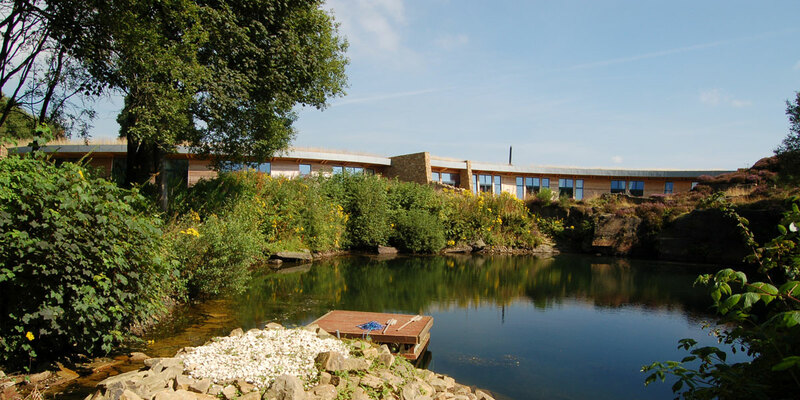 The two buildings are truly unique to their setting and connected to their landscape.